Kim has been a follower of my blog for some time and I couldn't wait to ask her to join the team. Let's meet Kim and learn a little about her and Katy. Kim has been involved in paper crafting for many years, having been introduced to it when a friend visited Kim in the hospital and brought her scrapbook along. Kim was so impressed with that scrapbook, it inspired her to begin scrap booking while recuperating. But what started out as something to fill empty hours turned into a real passion and she has been playing with paper in one form or another ever since. She lives with Katy, her Cavalier King Charles Spaniel, who supervises Kim’s comings and goings and is the namesake of Kim’s blog. A warm welcome! I know she is going to bring amazing projects to the blog!! I am so excited! Her first project will be posted tomorrow with our new challenge and then be sure to come back and see what she has created for her DT day on Thursday!! I can't thank you enough for checking out my blog today. It means the world to me and my DT and I hope you truly enjoyed it. May it inspire you to create something wonderful! Scrappy Hugs! With Thanksgiving just this past week, What are you Thankful for? 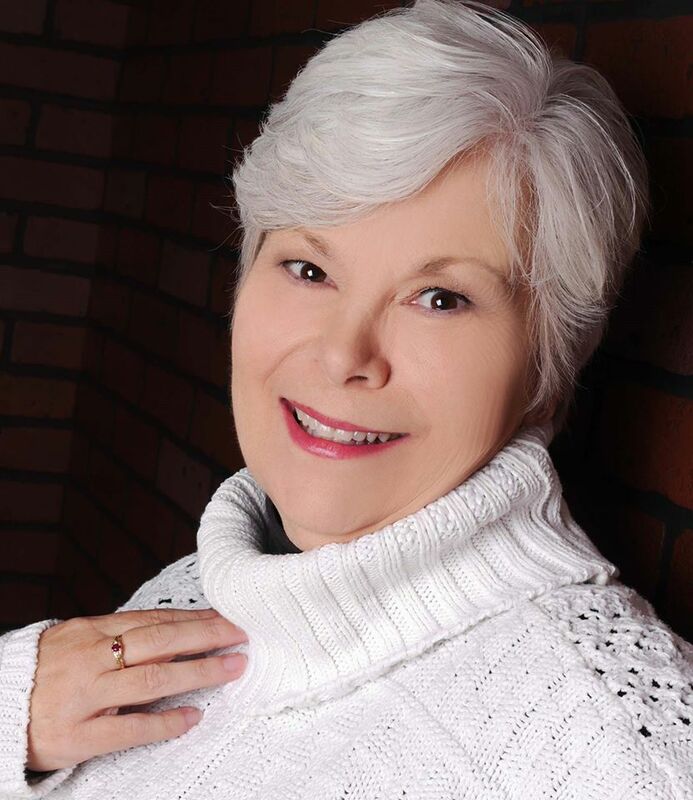 Connie- I am thankful for so much! First to wake up everyday!! I am thankful for my family and my friends, for my furry (and not so furry) children, for my wonderful Design Team, for Jesus and the power of prayer. And for all of you that inspire me to have this blog and keep on crafting! Angela- am most thankful for my husband allowing me to be a stay at home mom so I can be involved with my boys school/sports/life to the fullest. I volunteer way too much at their school but wouldn't have it any other way. Veronica- My husband, my children, and my parents. Then good health (even with a cold), good jobs, love my house, good friends. Daphne- I am thankful to have a wonderful man in my life who loves me. I am also thankful that I have 3 wonderful children who have become terrific adults. I am am also so thankful for all my extra kids that have come into my life over the years. I wouldn't trade any of them!! ok, It's your turn to answer!! One more day to enter!!! Hurry!! 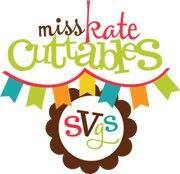 Last week I was sick and missed my day to post with Miss Kate Cuttables so what better day than today to share this very beautiful and appropriate card with everyone featuring Miss Kate Cuttables' darling SVG files!! For my project I used the Count Your Blessings File. It's actually a layout file but I loved it so much I created this card. I want to wish you all a very wonderful Thanksgiving! 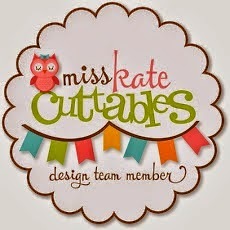 We at Miss Kate Cuttables are so thankful for all of you! 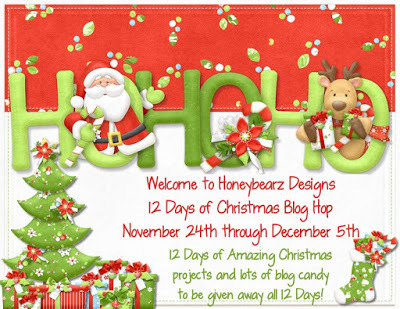 Welcome to the 12 days of Christmas blog hop hosted by Lisa from Honey Bearz Designs! This hop will run from 11/24-12/5 and will be full of fun Christmas ideas and inspiration to get you ready for the holiday season! Such an awesome way to get you inspired to make some holiday cards or finish up some layouts, maybe even some Christmas decor! Sit back and join us for all 12 days and be inspired! Today is day 3 and I am thankful to be the guest designer! For my projects I thought I would share some really cute make n take projects I made at a crop over the weekend. These will all make super great stocking stuffers or gifts for your mail person, UPS person, hair dresser, or anyone else you'd like to give a little something to. This is a gorgeous tag using paper by Prima, some twine to tie it, a burlap bow, Prima ink, and it's stamped with a Believe stamp. Then you can tuck away a chocolate treat or a gift card, heck even a few bucks!! This clear pillow box is adorned with Prima paper and a gorgeous red Prima leaf. We added some jingle bells and tied it off with some white netting. You can fill it with candy, a gift card, or cash! And finally this 6" clear tube is filled with Hershey Kisses. It's decorated with Prima paper, some twine and netting tied around, a tiny wooden angel dangling from it that I inked with Prima ink to match and a bunch of berries. So easy yet so pretty! I hope I gave you a few ideas to help inspire you for some quick and easy holiday gifts!! Head on over to Madge next! AMAZING LIST OF SPONSORS FOR THIS HOP! Scrapping Bug Designs: $50.00 gift certificate. The gift certificate excludes sale prices. KaDoodle Bug Designs: 12 $5 gift certificates 1 for each of the 12 days of Christmas. Lettering Delights: 50% coupon code on any purchase of $10.00 to all hoppers and a Christmas themed free printable for anyone that visits. Don't forget to enter my new challenge!! Connie here ready to share this beautiful Tri Fold Card Cut File I created using a Paper Crafting World file. This week I created a gorgeous card that can be used for any Holiday or Occasion. I chose to make it in Fall colors and will be stamping it with a Thanksgiving Sentiment. I just haven't found the right one yet. It's simply elegant! I can't wait to make this tri fold card in other colors too. I just love the details of this cut!! So pretty! And the way it opens up...oh so awesome!! Check out the store, there's so many amazing files. 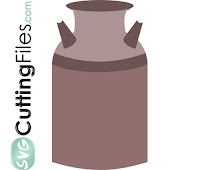 You can find a file for every need: digital, printable or even cuttable. Don't forget about Paper Crafting World's month long challenge. 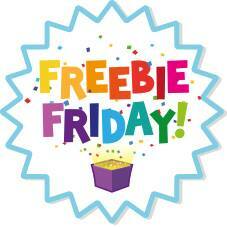 Grab the latest freebies and play along! 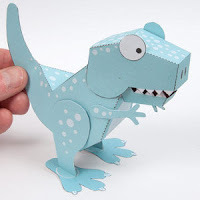 Be sure to stop by my blog to see more projects using these wonderful files by Paper Crafting World. Good morning everyone. It's Thanksgiving week!! I wanted to share two videos with you today for quick last minute table decorations just in case, like me you are a last minute person! The first is for an adorable little pumpkin and the second is for a simple turkey! Both of these you could make with children!! Thanks again for stopping by! I hope you and your family have a fabulous Thanksgiving... and I hope something inpires you today to get out there and get crafty!!! Today is my post with 3 Girl Jam and I am so excited to be able to share my project featuring the 3 Girl Jam products I love! This weekend I cropped a bunch of Disney layouts and I am super excited to be sharing them with you in the upcoming weeks. Here's my first featuring 3 Girl Jam crinkle ribbon in RED. SPECIAL NOTE: To get 10% off of your entire order from 3 Girl JAM, use discount code CW10. 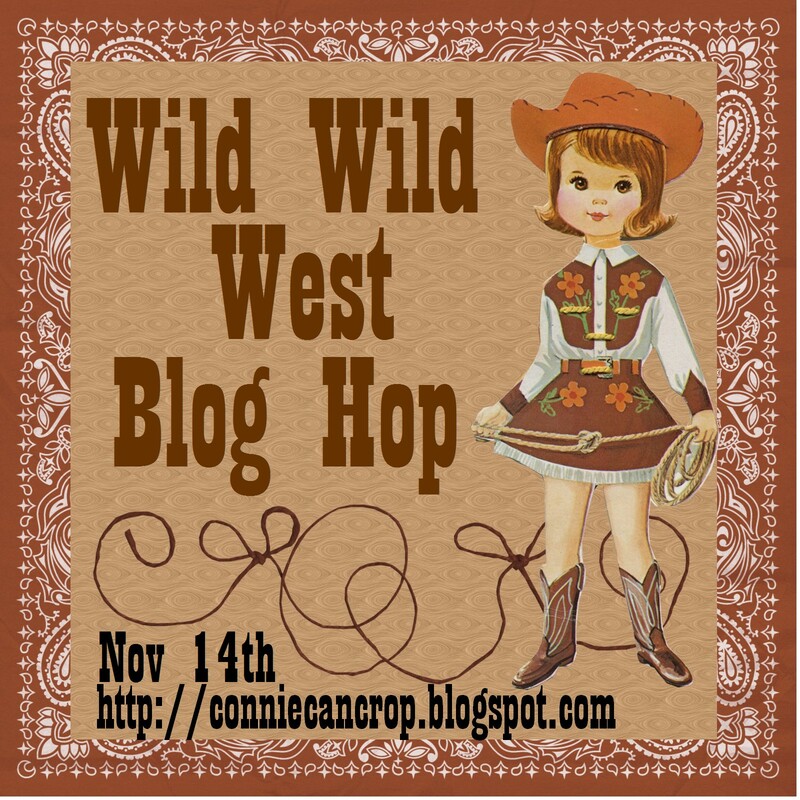 Welcome to my stop on the "Thankful for 3 Girl JAM Fans Blog Hop!" I am not only a design team member but a huge fan of 3 Girl Jam products and I consider all of these gals to be my friends!! What a perfect hop to be in! You should have arrived from Jessica. If you would like to start at the beginning please head on over to 3 Girl Jam. The 3 Girl JAM design team has joined up with a few of our friends and fans to put together an awesome hop full of inspiration and fun! 3 Girl JAM has put together an awesome prize package of crafty goodness! To win it, all you have to do is leave a comment on each stop of the hop. Easy peezy! Today I created this adorable Thanksgiving Day Easel Card using an SVG file by Creative Kuts. I used 3 Girl Jam "Tie Dye" Crinkle Ribbon to add a cute bow to my Turkey. After all he needs to look great sitting on the table! This is perfect for sending out to my dear family or friends that are too far to share the holidays with. I hope you enjoyed my project!! I wish you all a season of thanks and well wishes!! Happy Thanksgiving! So, your next stop is at Donna's blog. Thanks so much for hopping with us today! Don't forget to join Connies monthly challenge! 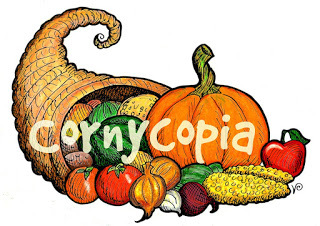 Theme is Cornycopia! <--click this link! Hi Everyone! It's Angela from 3*crazy*monkeys with a cute little card for you today! Our amazing sponsor this month is Latina Crafter! Please check her sites out for all their great stamps, wood veneers and more! Last week I forgot to pick the winner for the October monthly Challenge. Sorry!! SO let's start off with that first!! Thanks to everyone who played along in that super fun challenge!! Now on to this past week's hop! Thanks to everyone who hopped along with us. We hope you had a rootin' tootin' good time! We had a fantastic sponsor for the hop! Beth and Miranda, Be sure to contact me in the next 2 weeks to claim your prizes. 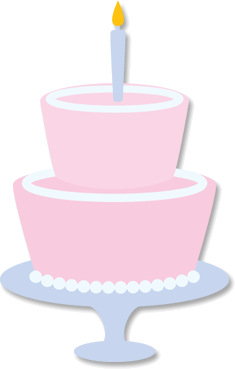 And thanks to everyone for making my blog such a success!! Pin It Let me begin by saying I'm very thankful to have been asked by Connie Can Crop to be a guest designer today....not to mention tickled pink! That got me to thinking about thankfulness and, as usual, my mind kicked into fifth gear and to all the people I want or need to thank at Christmas (which will be here in the blink of an eye); so I decided to focus on making thank you/money enclosure cards for the people I've come to depend upon all year long. First up, the mailman. Our mailman, Rod, is probably one of the nicest people you'd ever want to meet and always goes out of his way for everyone in the neighborhood. 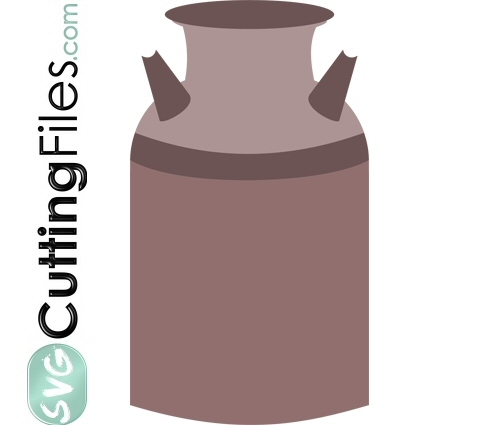 The money holder base is my own design, so I'm happy to share a .pdf template or a Silhouette V3 cut file. Next, our groomer; although this would work equally well for a pet sitter, trainer or other person involved with your dog. I just love that soft, fluffy, sweet smelling pup I get back from DeAnna at The Dog House each month. Katy, on the other hand, is not so thrilled at having a spa day. Third, the wait staff who take such good care of us at an eatery we frequent. This is a cute way to thank anyone in the food industry. There's the gingerbread girl in pink and the gingerbread boy in blue. Inside is the Christmas Dough...little play on words there! And finally, the garbage man. I call this a card, but it's also an insurance policy to make sure our trash can stays in the relative vicinity of the driveway, upright and covered. I wanted to put a silly sentiment inside, "One man's trash...is another man's Christmas present", but I wasn't sure if that was appropriate, so I went with a simple Merry Christmas. I still have more to do…my hair dresser and the newspaper man for sure. Then I’ll probably think of a few more to make in a last minute panic.